DJ AY08/ VJ Kid Video Edit. 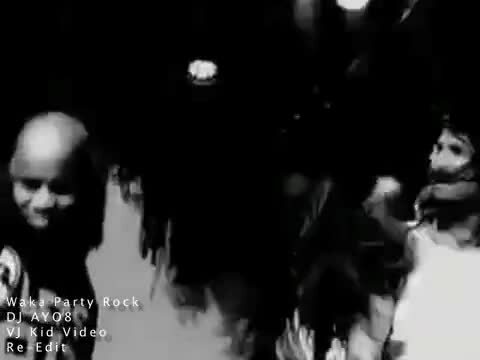 Party Rock intended to make you shake that.Song which will not allow you to seat at one place. Dance it, feel it.